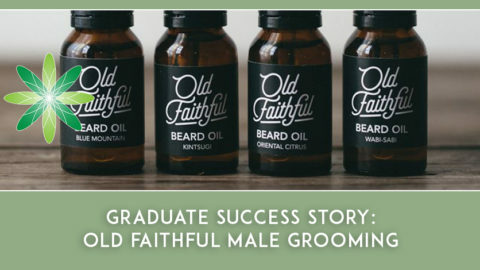 We love telling you all about our graduates, as they are amazing! 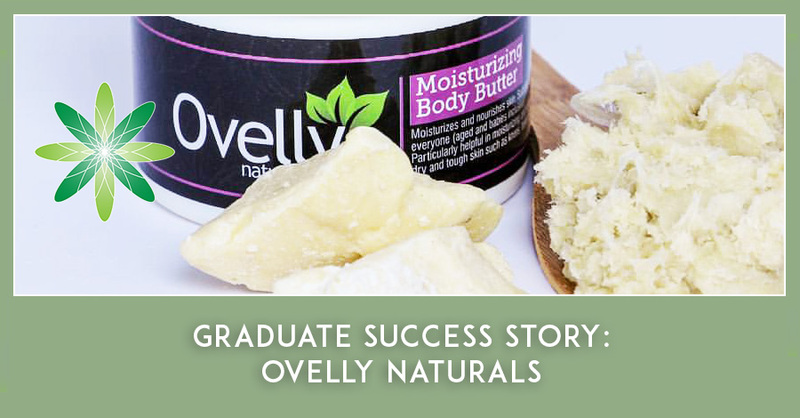 In today’s interview we speak to Omole Olubukola from Ovelly Naturals in Nigeria. 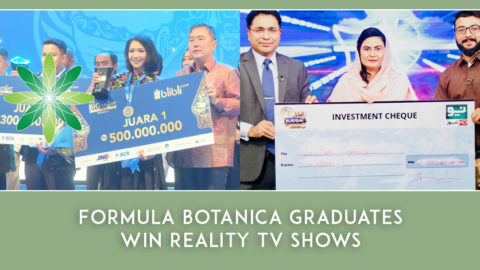 Omole enrolled with Formula Botanica in early 2016 and is now selling her beautiful natural products. Hi Omole, please tell us a bit about who you are and your background? 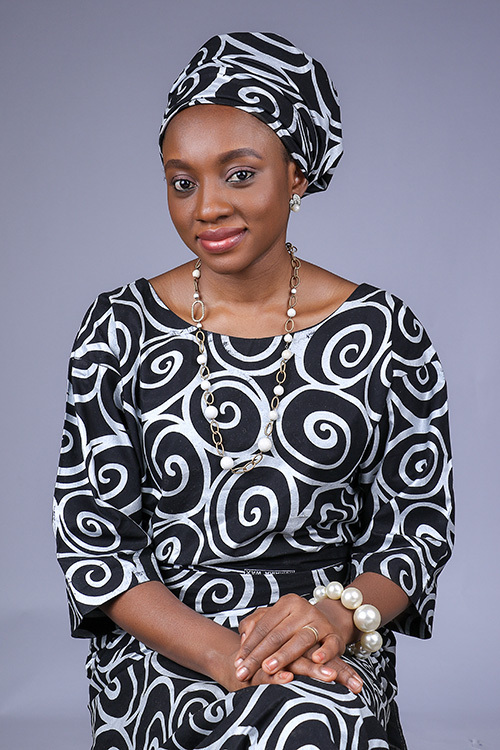 My name is Olubukola Omole, a wife and mother of two wonderful boys. I am from the Western part of Nigeria and the second of 5 children. I grew up and currently reside in northern Nigeria. I hold a first degree in Estate Management and a masters degree in Facilities Management. I have been in banking for 9 years and have ALWAYS been fascinated with anything related to skin care, beauty, grooming, etiquette and the likes. 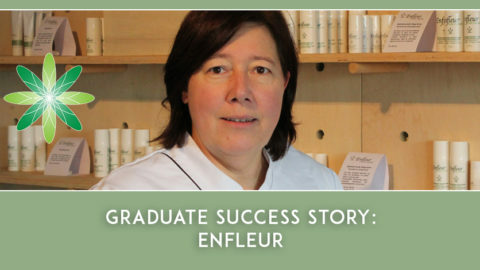 There has always been a desire in me to create safe products aimed at achieving healthy and beautiful skin. My experience in banking has enabled me to meet people from various walks of life and believe me, I am so fixated on healthy and beautiful skin such that I literally study the skin of EVERYONE I meet, particularly the women! I am passionate about natural skincare primarily for women of color. I am based in Kaduna, Nigeria. 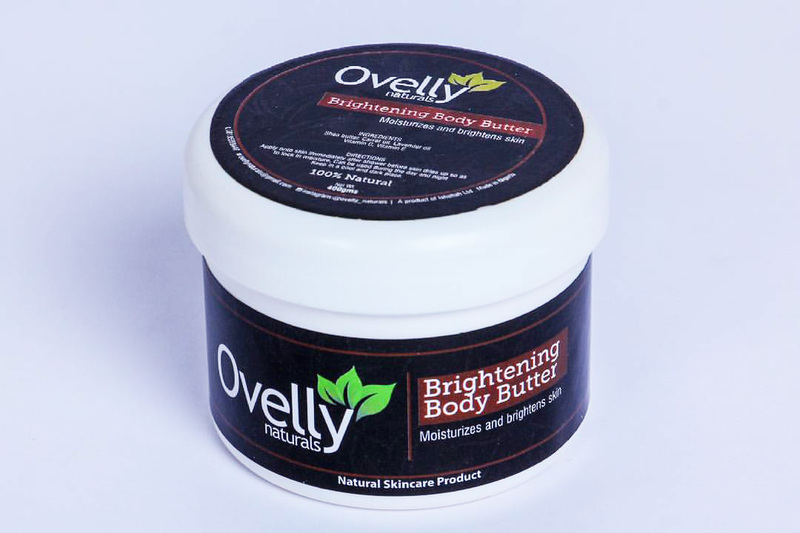 Ovelly Naturals is a skincare brand that focuses on making skin care products for the average woman of colour who needs to nurture her skin and be beautiful. 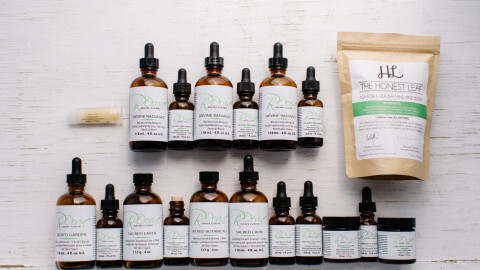 I use both locally and internationally sourced high-quality ingredients to make a range of products that are safe, effective, affordable and classy. 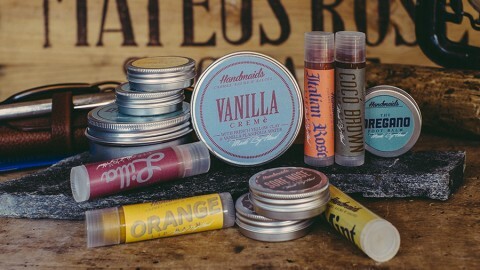 All products are handmade and in small batches so as to ensure all customers get the very best in quality freshness. We give our utmost attention to EVERY step and detail during production, nothing is minute! 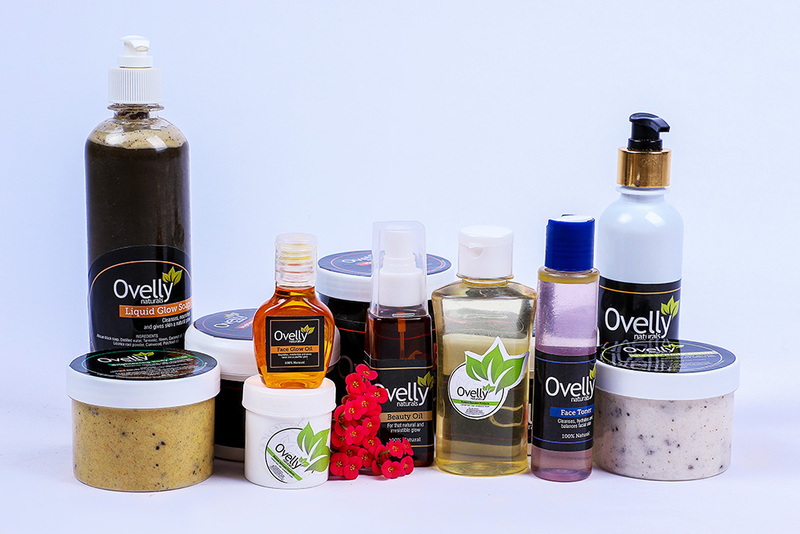 Where did the name ‘Ovelly Naturals’ come from and where did you get the inspiration from for your brand? The name “Ovelly” was inspired by my husband. He gave me a pet name: “Lovely” when we met and Ovelly is the word “Lovely” rearranged! Beyond the name, my husband encourages me a lot in pursuing this passion of mine, he has a great eye for details and can give quite a number of constructive criticisms at the drop of a hat. So with him as my critic, I’ve had to really put in more effort and ensure that I give my best at all times. My inspiration comes from the beauty, simplicity and the richness nature has to offer and, the desire to educate and change the mindset of the average black woman. There are a lot of women who are not content with their skin color and in recent years, there has been a serious craze for skin lightening and whitening products. Our stores in Nigeria are filled with loads of harmful and toxic products that make claims of being able to lighten the skin by 4 to 5 shades within a month and sometimes a week! I have personally been a victim of such harmful products. I ignorantly used the product without reading its label (I didn’t know much about what to look out for then!) and it took me years of research and nurture with safe natural products to recover from the damage. It hurts me greatly to see lots of women around me with damaged skin due to the use of these harmful products and the mindset that being light skinned is the only way to be beautiful. This is the thrust of our message; black skin is beautiful and radiant, all you need is the right care. What type of skincare products do you sell at Ovelly Naturals and which one is your favourite? At the moment we make body scrubs, moisturising creams and lotions, African black soap mix, facial and body oil blends, face toners and irresistible fluffy body butters. 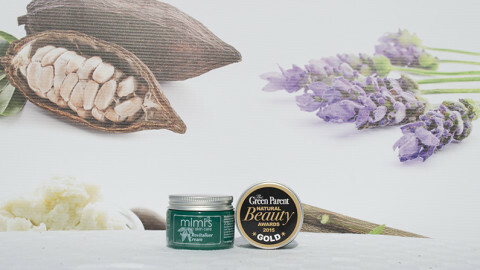 I do not have a favourite product but I find myself very much fixated on our fluffy body butters. We hope to do further research and training to formulate products that can help repair the most severely damaged skin as time goes on. 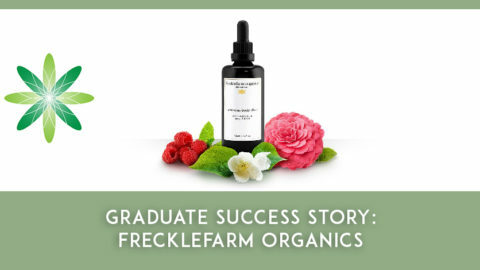 I took the Diploma in Organic Skincare Formulation. The course is comprehensive and exclusive. I perennially find myself using the knowledge gained during my formulation and production process. The course is far richer and educative in comparison to all other courses I had prior taken. It has given me a solid footing and a more global outlook. Creativity; the ability to be myself, to bring my unique formulations and ideas to life, to explore the many wonderful goodies of nature and harness them into making wonderful products. Natural skin care is my passion, that’s what makes it fun. Sourcing for premium quality ingredients has been a major challenge. A lot of vendors tend to sell adulterated stuff. A product is no better than the quality of its ingredients. So, I’ve had to painstakingly search for high-quality ingredients and will ever keep doing so. 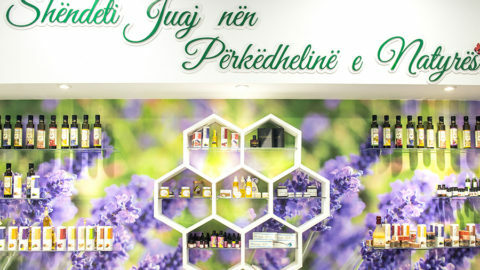 What is the one piece of advice you would give to aspiring skincare entrepreneurs who want to follow in your footsteps? : Do not be afraid to take a step. Be bold to be you, be daring, take little steps towards your dreams each day, and give yourself to study, research, experimentation… never be in a rush. If it is your passion, you can give it life!